The Best Fictional CIA Agents The Funniest Characters in Spy Movies The Everyday Life of a CIA Agent The Best Movies About the CIA The Very Best Spy Movies of the 1960s The Best Shows About Espionage Great Spy Movies of the 1970s Top Spy Movies of the 1950s The Greatest Spy Movies Ever Made Badass Stories of Spies in WWII Conspiracies About CIA Torture Great Newer Spy Shows & Movies The Best 1980s Spy Movies The Greatest Films About Black Ops Soviet Spies Working in the US Top Spy Movies of the 1990s The Best Spy Movies Rated PG Movies About Agents & Operatives Famous American Double Agents Are You Under Surveillance? 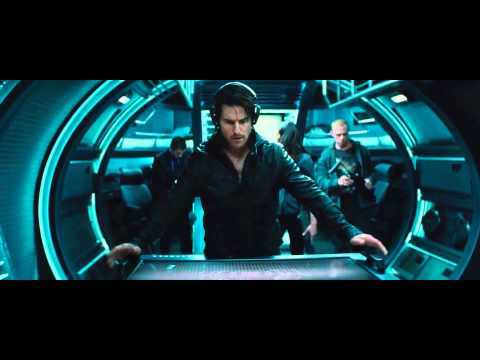 With six action-packed installments, what do you think is the best Mission: Impossible movie? 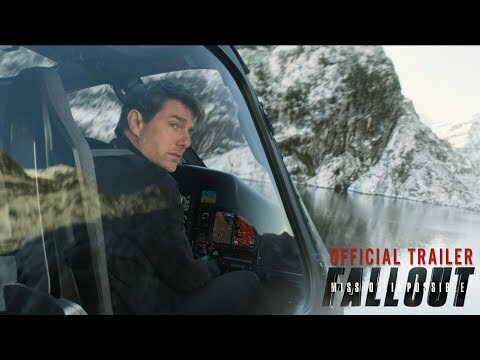 The film series got started back in 1996, and with the release of 2018's Mission: Impossible - Fallout, that's over 20 years of Ethan Hunt fighting off rogue agents and performing thrilling, death-defying stunts. While Hunt may have plenty of fight left in him for another mission, the list below features all the Mission: Impossible movies ranked by you fans. Though the first Mission: Impossible started what's become one of the top movie franchises, the installments to follow always take things up a notch—bringing even more action and suspense than the last. However, scenes that keep you on the edge of your seat don't make or break a film. Did Tom Cruise outdo himself with Ghost Protocol, getting himself imprisoned, only to slyly slip away as we expect Ethan Hunt would? 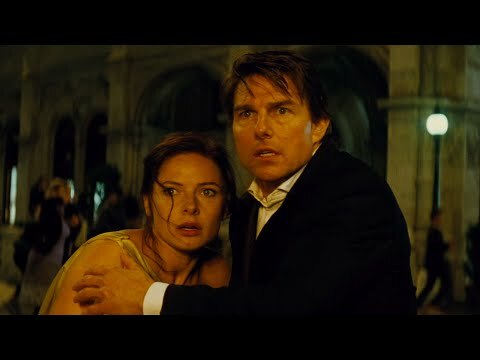 Or was 2015's Rogue Nation the greatest Mission: Impossible film? That's up to you decide. Vote up your favorites from the list of Mission: Impossible movies below to help decide just which film is best of the series. If you still can't get enough of the franchise, check out some Mission: Impossible trivia. Is this the best M:I movie?